Abstract: Abstract. People agree that there are two major concerns in Internet computing: Big Data and the Internet of Things (IoT). On purpose, expected evolutions and progresses in technology and science are ruled by the development of suited paradigms (e.g., plug & play middleware for the IoT or MapReduce for Big Data) to face up this “ever encountered” nature of Internet computing. To that extent, information processing (from raw data to meaningful -i.e., semantically rich- information) encompasses the necessity of building a considerable pool of Internet software in a truly different way. Such a paradigm shift is exposed in “The Reactive Manifesto” (www.reactivemanifesto.org). From an architectural perspective, this manifesto promotes software applications’ componentization along with the idea of reactiveness: event-driven/message-driven, elasticity, responsiveness and resilience. In short, applications’ components have emerging (reactive) features through their ability to seamlessly cooperate with events/messages. Nowadays, successes like Node.js or WebSockets strongly confirm the benefit of reactiveness. Beyond, this keynote tries to demystify and illustrate “reactiveness” through the State Chart XML W3 standard. The keynote discusses methods to design reactive Internet software from models to concrete implementation supports. 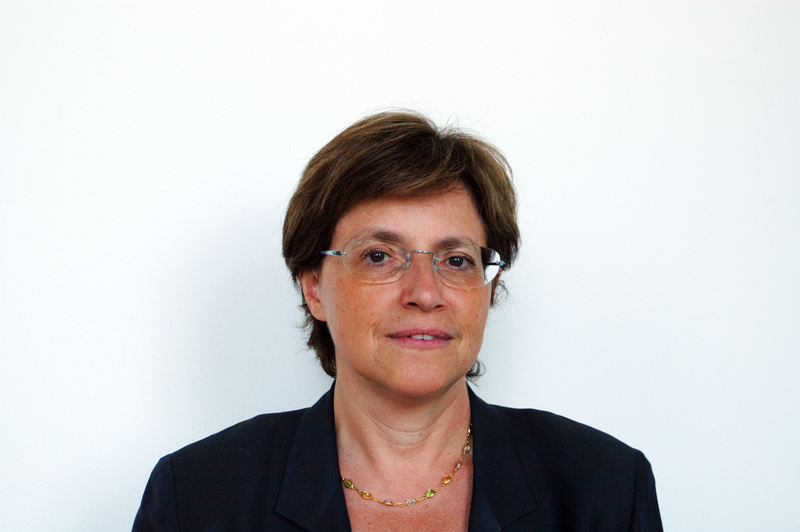 Biography: Barbara Pernici is full professor of Computer Engineering at the Politecnico di Milano. Her research interests include adaptive information systems, service engineering, data quality, and energy efficiency in information systems. She has published more than 50 papers in international journals, co-edited 26 books, and published about 350 papers at international level. She served as elected chair of TC8 Information Systems of the International Federation for Information Processing (IFIP) and of IFIP WG 8.1 on Information Systems Design. Abstract: The trend towards more and more efficient computing resources, yet preserving quality of service, is particularly relevant in datacenters and in cloud infrastructures, where a rigorous and adequate management of resources is performed. Resource monitoring, optimization criteria, adaptive mechanisms are being intensively studied from constantly improving efficiency and reducing the environmental impact. The research directions, considering in particular the IT part of such infrastructures and the characteristics of applications running on them will be analyzed, considering also the experience derived from two European projects in the area: GAMES and ECO2Clouds. Biography: Laurent Lefevre is a permanent researcher in computer science at Inria (the French Institute for Research in Computer Science and Control). 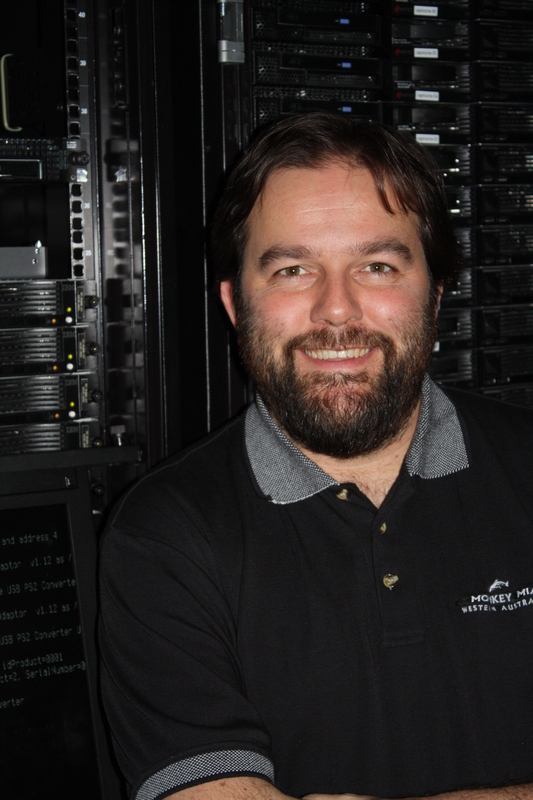 He is a member of the Avalon team (Algorithms and Software Architectures for Distributed and HPC Platforms) from the LIP laboratory in Ecole Normale Supérieure of Lyon, France. He has co-authored more than 100 papers published in refereed journals and conference proceedings. He is a member of IEEE and takes part in several research projects. He has leaded the INRIA Action de Recherche Cooperative GREEN-NET project on power aware software frameworks. Laurent Lefèvre has been nominated as Management Committee member of the European COST action IC0804 on Energy efficiency in large scale distributed systems (2009-2011). He is currently involved in the NESUS COST Action IC1305 on Sustainable Ultrascale Systems and co-chair on the work package on “Energy Efficiency” (2014-2018). Laurent Lefevre was work package leader in the PrimeEnergyIT project (Intelligent Energy in Europe European call - 2010-2012). Laurent Lefevre is also the scientific representative for INRIA and executive board member in the GreenTouch consortium launched in 2010 and dedicated on energy efficiency in network. Abstract: Energy consumption is one of the main limiting factor for the development and deployment of large scale distributed systems (datacenters, Clouds, networks). A lot of academic and industrial researches propose several hardware and software based approaches in order to reduce energy consumption and to exhibit energy proportional and energy efficient capabilities. But for reaching such improvements a full vision of environmental impact of ICT must be take into account : from material extraction, transport to design, usage and end of life. This talk will explore some challenges in dealing with ICT life cycle and will illustrate that with several scenario and examples.